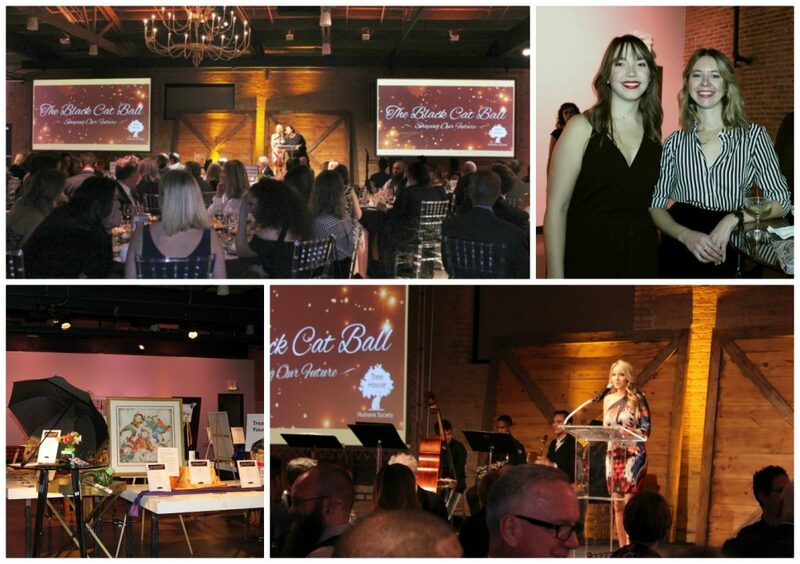 This year’s Black Cat Ball was a big success! 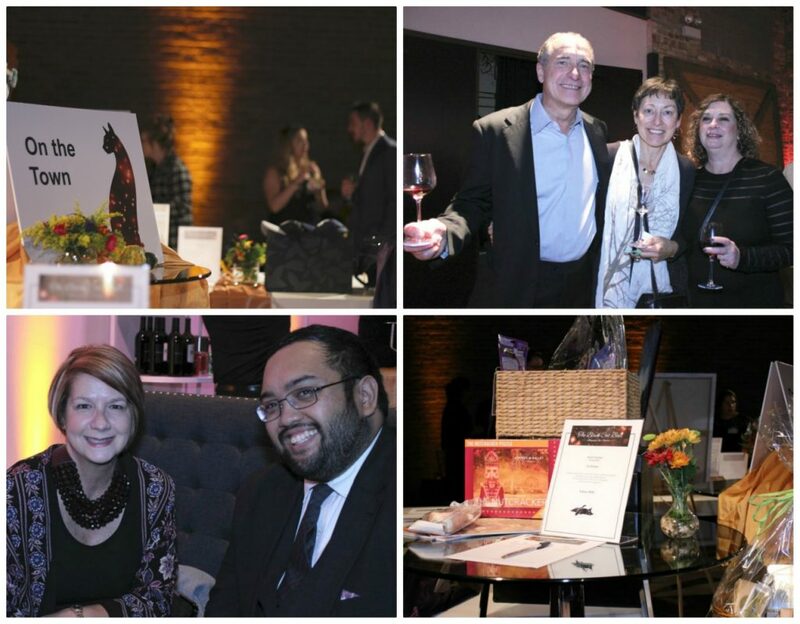 We celebrated with fellow cat lovers and raised money to support our work to help even more cats across Chicago who deserve a second chance. 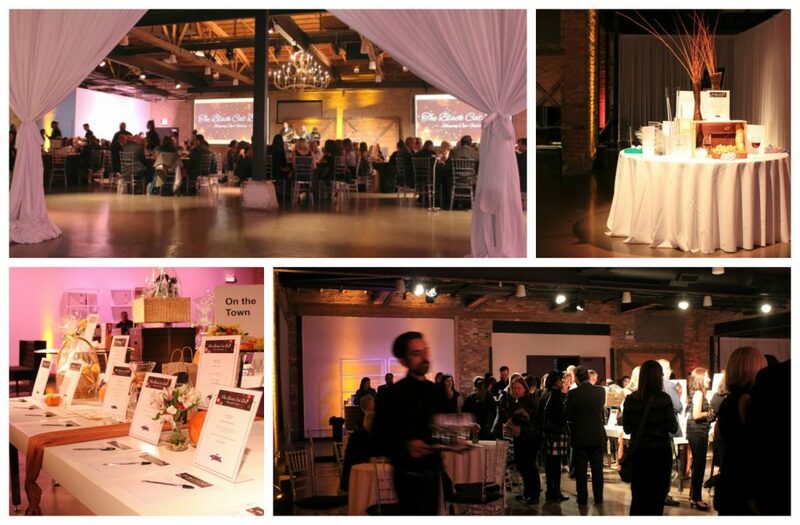 Check out photos of the evening below. 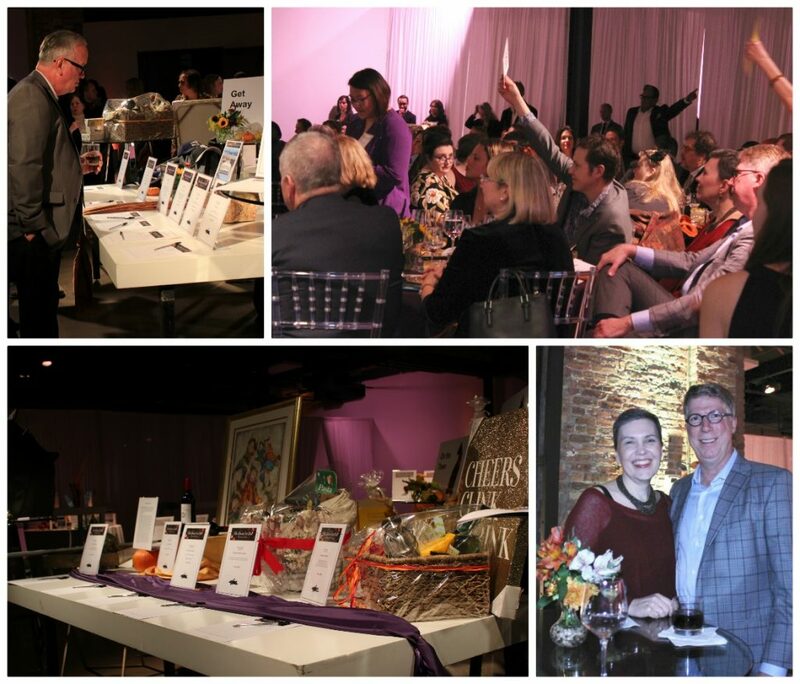 Our sincere thanks to everyone who attended and to our emcee, Natalie Bomke from Fox 32 Chicago, auction donors, Ball volunteers, and to all of Tree House’s passionate animal lovers who help make our vision of every cat thrives possible. Thank you to our sponsors: Merrick Pet Care, Cat Hospital of Chicago, Halby Marketing, Inc., Bridgeview Bank, and Pets First Veterinary Clinic. Harry has added so much joy and love to my life. He is the sweetest, gentlest, most loving cat I have ever met. All of us at Tree House are tremendously grateful to generous donors like you who make our work possible and for the wonderful cats we have the honor of helping. Cats are part of our family. They make us laugh. They get us up early in the morning and sometimes in the middle of the night. They listen to our problems, sleep on our favorite sweaters, and add joy to our lives. This year, we wanted to share two wonderful Happy Endings. Adopters like Josh & Dana and Annette give Tree House cats a second chance at family. Harry the hunter. Here he is in his new home getting ready to pounce on his favorite prey…the bookmark! Harry came to Tree House as a stray. 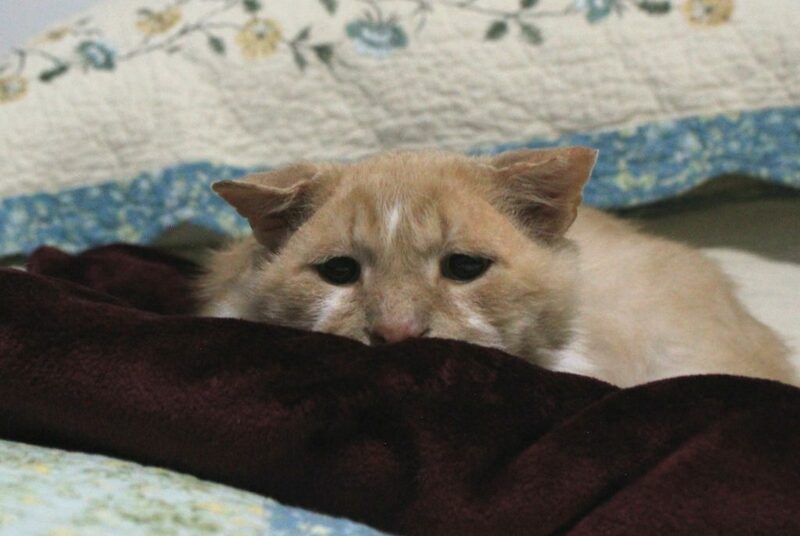 He is a senior, FIV (Feline Immunodeficiency Virus) positive cat who was pretty shy at first. Slowly, he started to come out of his shell. 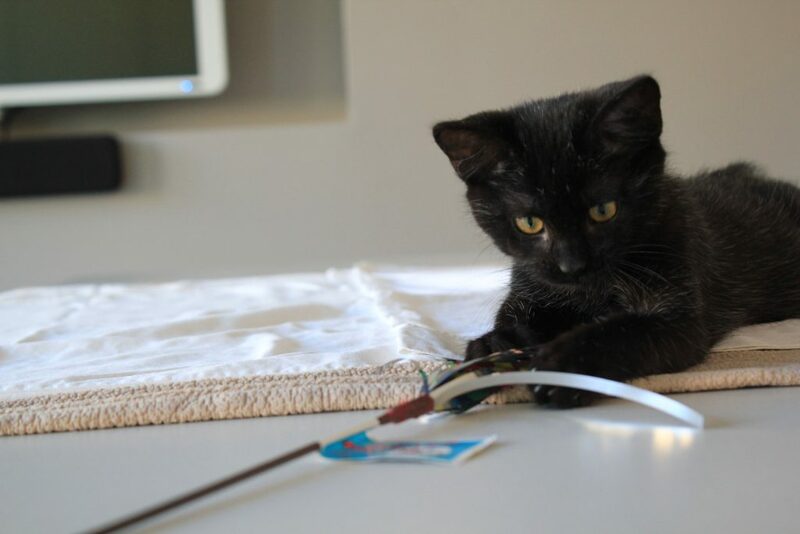 Meanwhile, his future adopter, Annette, was learning about him on our website. “I was in love with him before I even met him.” When Annette finally met Harry in person, she adopted him that day! Harry is an incredibly sweet cat who yearns for the love of a human. 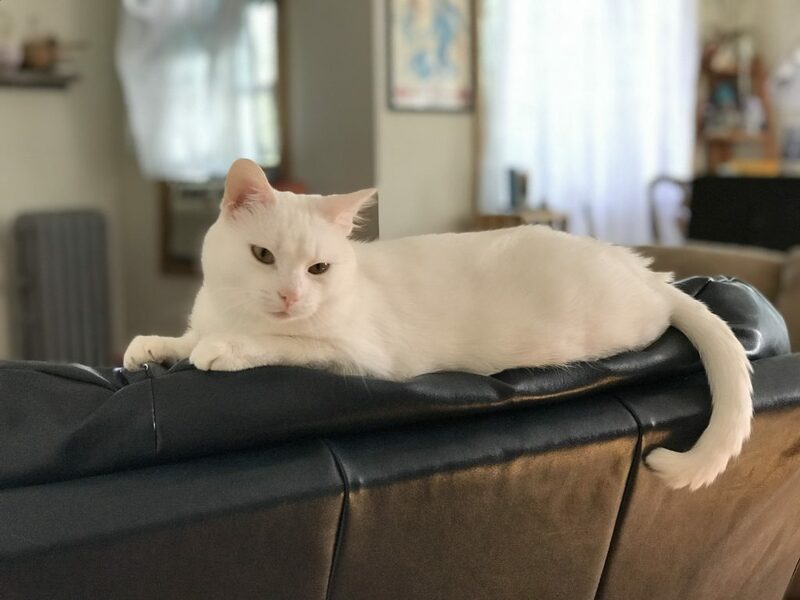 He has settled into his new home very well and enjoys cuddling with Annette when it is reading time and eagerly seeks pets from everyone who visits. Siggi has been such a joy to have around the house. He and his new brother, Otto, love to wrestle and chase each other all over. It’s adorable. 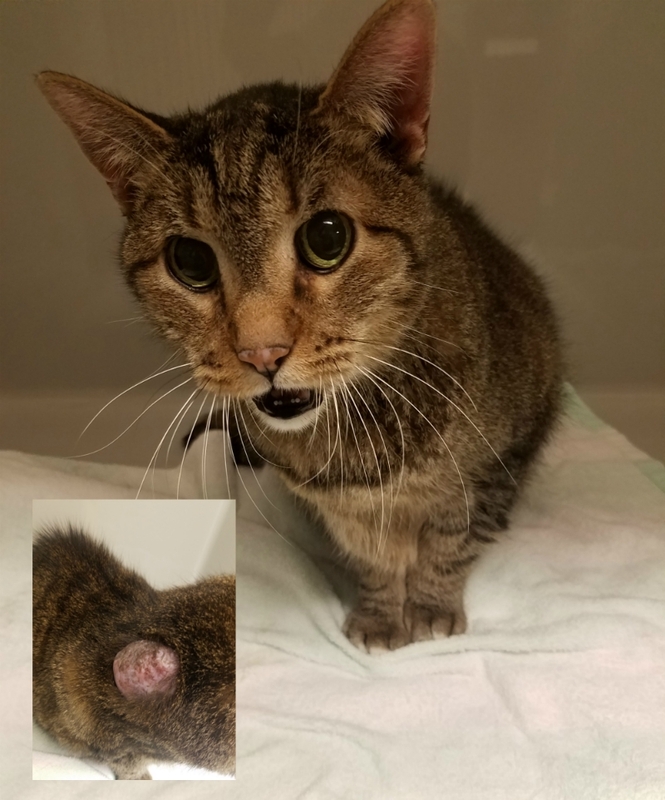 Sigmund is an FeLV (Feline Leukemia Virus) positive cat. Although he has a weakened immune system, with proper care and diet, he can lead a rich life. Siggi loves his new cat brother as well as hanging out on the window sill and watching the world go by. He is happy, healthy, and loved. 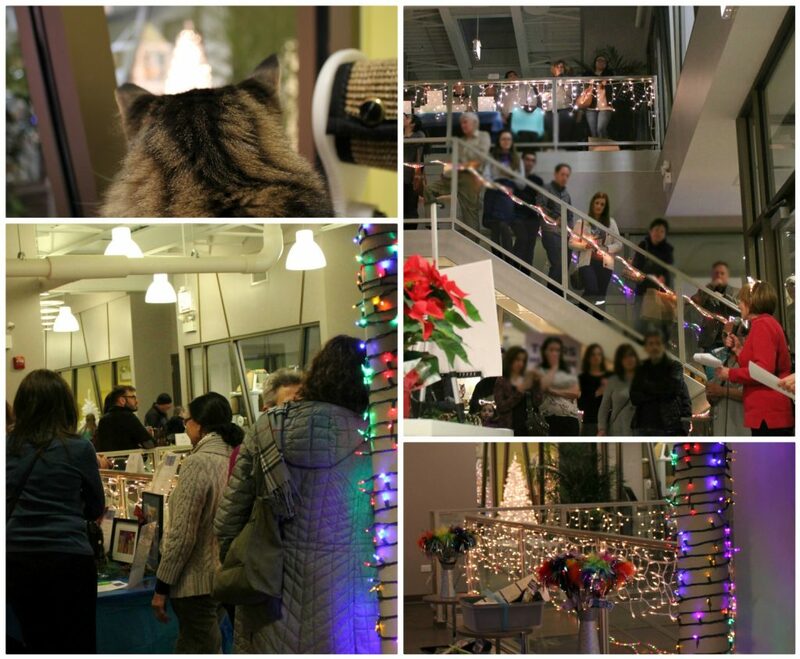 Each year, Tree House remembers and honors special people and pets who are important in our supporters’ lives through the Lights of Love lighting ceremony at our Holiday Open House. For each gift that a donor makes, a white light will be lit for those being remembered and a multi-color light for those being honored. 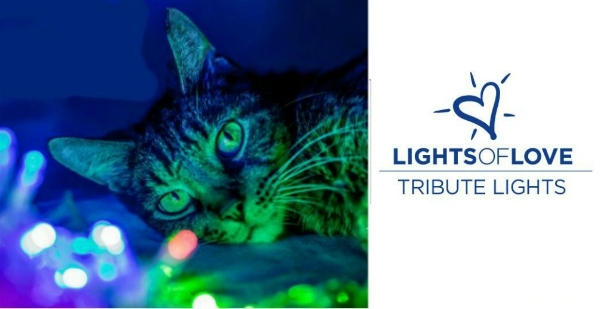 Thousands of lights will illuminate the shelter throughout the month of December — “shining bright” for the people and pets who have added great joy and love to our lives. Please consider giving a tribute gift to remember or honor a special person or pet in your life and send a personalized e-card to that special someone. Each tribute gift is $15 which provides a week of meals for one stray cat or kitten. This year, our Open House will be held on Saturday, December 8th. Get your tickets today. 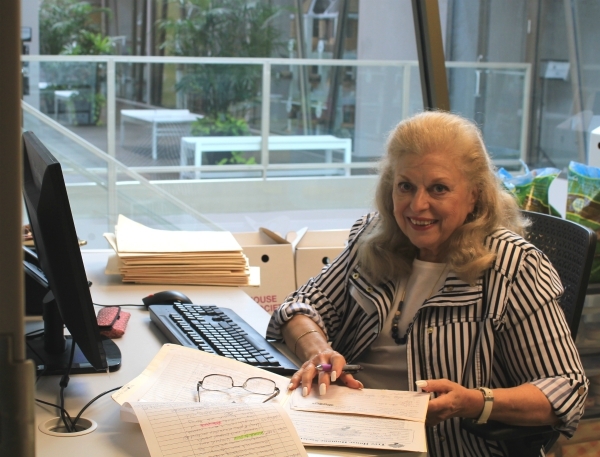 A Tree House adopter and long-time supporter, Lynne recently started volunteering with our Adoption team. 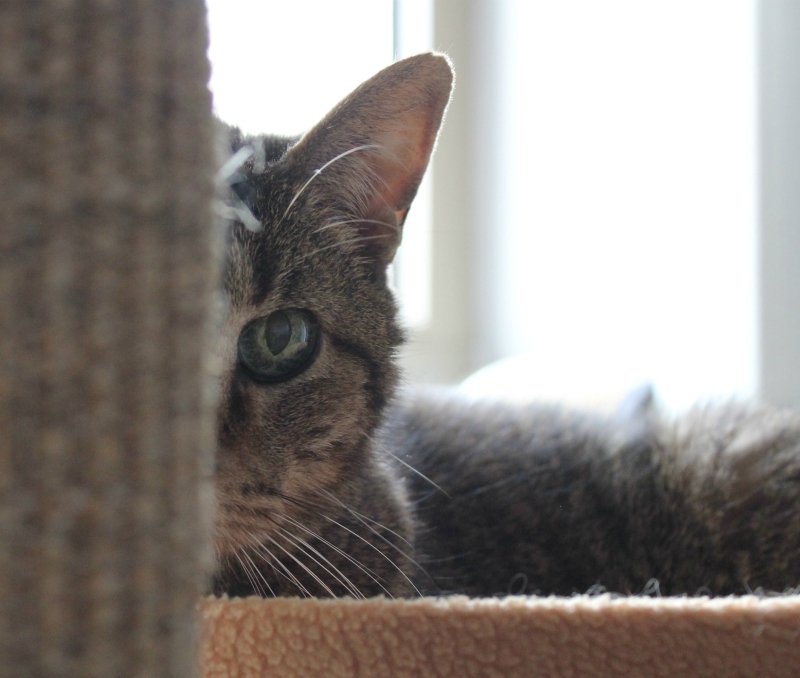 She shares why volunteering matters to her and about getting her “cat time”. How did you hear about Tree House? I adopted my two cats from Tree House in 1997, and I’ve been receiving Tree House mail and contributing since then. How long have you been volunteering at Tree House? I’ve been volunteering for about a year. The new facility is closer to where I live, and I had decided that when Tree House’s new building opened I would volunteer. What drew you to volunteer for Tree House? I believe in Tree House’s mission and how the organization takes care of its animals. My two Tree House cats lived long lives and passed away a couple of years ago. I did not know that my son is terribly allergic to cats when I adopted them (he was not living at home at the time). He would visit, but it was highly uncomfortable for him. I’ve moved into a smaller apartment and, for various reasons, I decided that I would not adopt another cat after losing my two. I am retired now and have been donating for years. I thought I might as well give my time, so this is how I get my kitty time. After I finish my shift, I’m invited to take some “cat time”. So I go home happy! But my son continues to ask me if I’ve brought anyone home yet. What do you find rewarding about volunteering? Non-profit organizations like Tree House couldn’t be successful without volunteers. It is rewarding knowing that I can help. The Adoption Counselors are very good about thanking me and saying that my work is appreciated. I feel like I’ve really accomplished something. This past year, I was trained on the organization’s animal and clinic database. The training offered by the staff helped me learn what I needed, and all the adoption counselors are happy to help when I get “stuck”. What do you think of the work that Tree House does and why it is important? In my role, I have an opportunity to read the files of admitted cats as I enter the information into the database. I am constantly amazed at the medical issues these kitties have and how much they are cared for at Tree House. Not everyone thinks that helping these cats is of value, but there are people who think it is worth it. And it takes money. 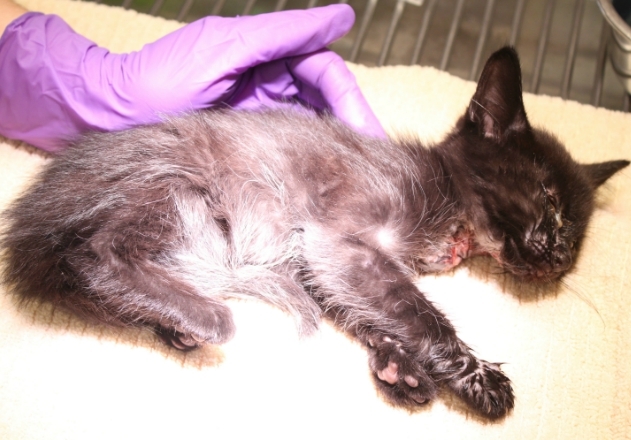 The organization needs the people who work to raise the money to help these cats. It has to be incredibly expensive, and yet, it’s all done with love. I know all the Adoption Counselors love the work they do and it shows. Based on what I’ve seen, I don’t know if other shelters would take such good care of the cats. What would you say to others who are considering volunteering at Tree House? If you love cats and want to do something that enables you to be around them, Tree House is a good place to be. If you want to help a good cause, full of people who care about the animals, Tree House is a good place to be. If you have a little extra time in your life to give to a good cause, Tree House is a good place to do it. We are so grateful to Lynne and all of our wonderful volunteers for the hundreds of hours they give to Tree House. There are so many roles that go unseen but that are vital to enable us to do the work we do. We are making a difference in cats’ lives thanks to so many people who share our passion and support our work by volunteering. If you are interested in learning more about volunteer opportunities at Tree House please complete our volunteer application and our volunteer coordinator will follow up with you. 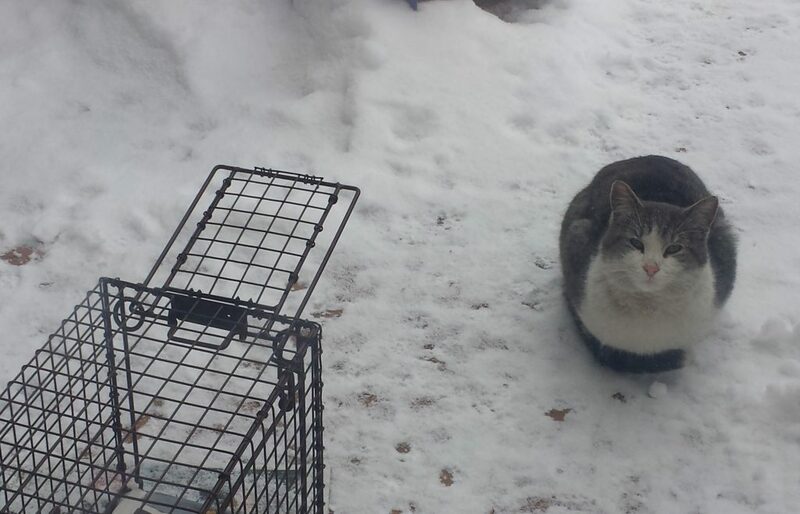 We have a heartwarming update about a cat named Ella. This stunning beauty was found roaming the streets and brought to Tree House. Coming off the street and settling into shelter life can be challenging, and Ella’s fears and anxieties came out in the form of overstimulation. Shelter life was difficult for Ella. She was hesitant and cautious at Tree House and liked to have her space. Sadly, this made it hard for individuals to get to know the sweet cat underneath her fears…until one fateful day when she met her new family. Addie (12 years old) and her mom, Liz, began visiting Tree House when Addie was just 7 years old. Liz shared that Addie struggled with anxiety, and the pair began volunteering. Being at Tree House and with the cats and kittens was very positive in helping Addie learn how to work with her “everyday worries”. For several of her birthdays, this compassionate little girl conducted collections at her parties to raise money for the cats in lieu of gifts. 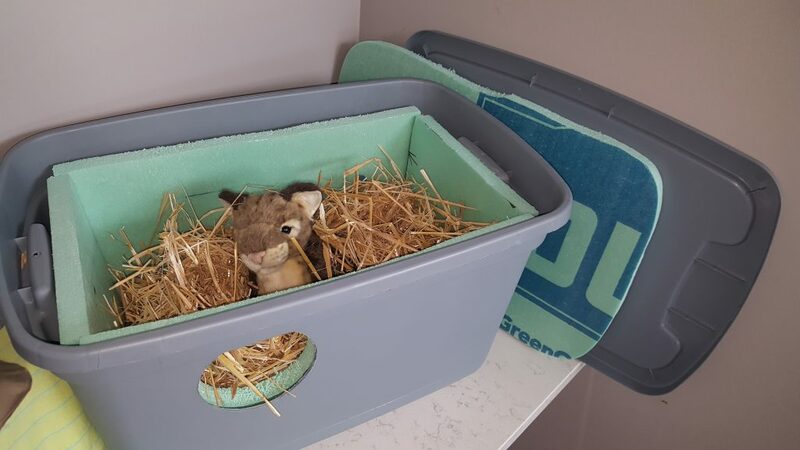 A few months ago, after losing their cat Teddy after 22 years, Liz and her husband, Eric, along with Addie decided to check out Tree House’s new shelter – but with the agreement that there would be no adoptions because Eric wasn’t quite ready. 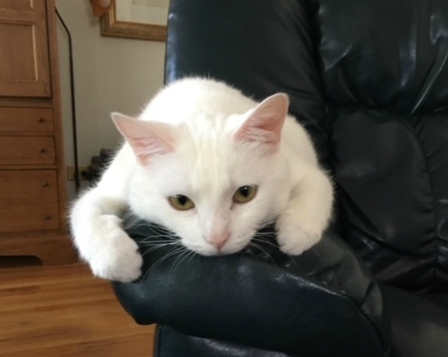 We are so grateful to Liz, Eric, and Addie for taking the time to understand this beautiful cat, see beyond her anxieties and fears, and give her a chance. Ella is doing great in her new home! 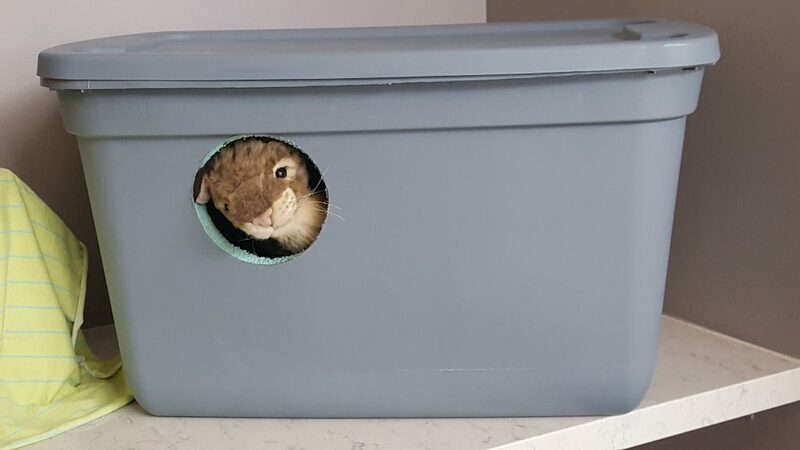 “She’s very curious about where we are. 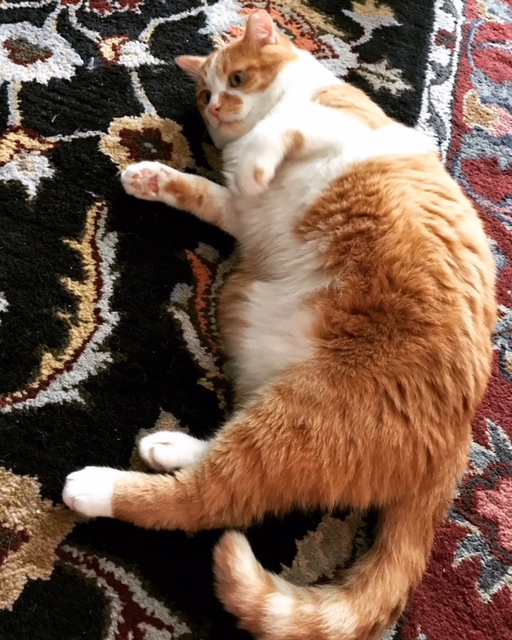 And when we come home, she runs out like a puppy to greet us.” Ella loves her morning “zoomies”, “She runs the path from the basement to the 2nd floor of the house.” She also enjoys soaking up the morning sun in the bay window. Addie has given her a middle name, so she is now Ella Forrester Brown – plus, she started an Instagram account for Ella. “We love her very much.” The family continues to work with Ella’s overstimulation issue which has improved. She is even attempting to become a snuggler. We are so grateful to Liz, Eric, and Addie for giving Ella a second chance and a loving home. What a wonderful story about the cat-human bond as well as the powerful healing effects this bond can have on children! You can change a cat’s life. Help us spread the word. 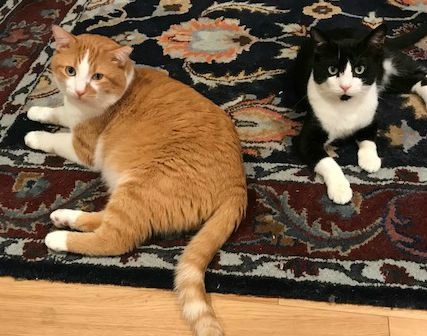 We are happy to be able to share an adoption update about two easygoing cats, Morris and Sammy, who were recently adopted together. Now fondly referred to as The Beefy Boys, these two have taken over their new home. 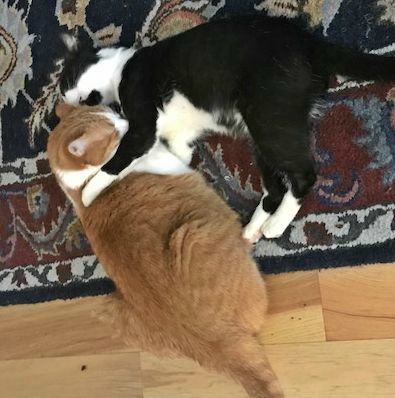 These lovable guys can be found wrestling each other, lazily lounging around their new home, or meowing ferociously — begging to be fed. 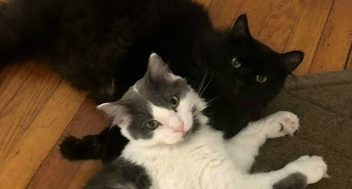 We are so grateful to Liang and Casey for giving these beauties a loving, forever home together and for their wonderful support of Tree House.